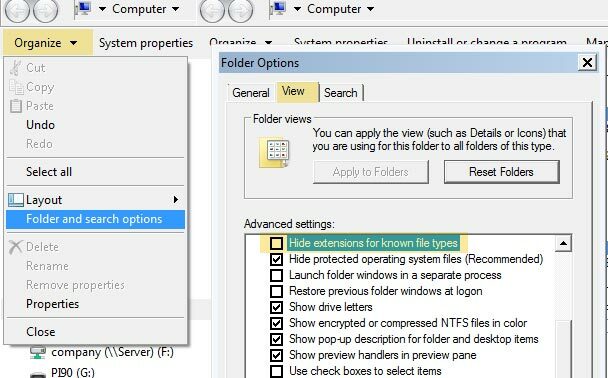 Why would Microsoft hide the file extensions on default? To encourage people to make their trojans look like .jpg's? Or because users don't need to know about file extensions...You can not rely on the icons if a certain program can open multiple file types. Here is how you turn the extension back on.